Some Salvador Dali drawing are coming out of a Connecticut woman's closet and will go on display. 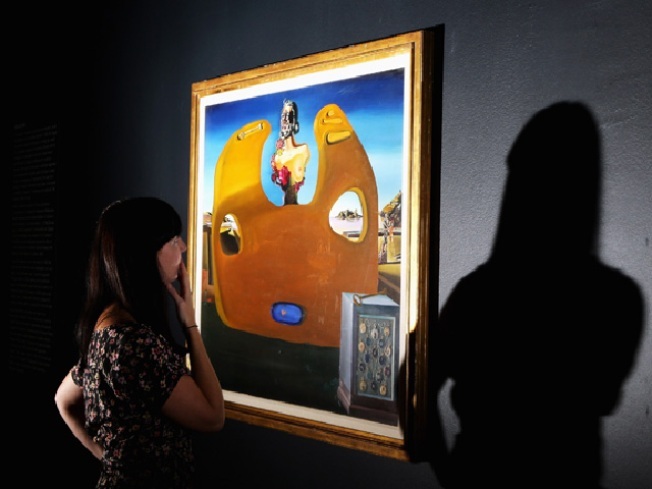 Rare, original drawings from Salvador Dali are now on display at a Plantsville art gallery. But it’s how the owner got the drawings that is so remarkable. According to the Hartford Courant,Kristen Serrartore bought the acclaimed artist’s drawings at an auction in 1989. She thought it would be a good investment in her son’s future. Sadly, he died several years later in a car accident. So, Serratore put the drawings away in a closet. Then recently, a friend put her in touch with Sean Michanczyk, owner of the Paris gallery in Plantsville. Now, the two drawings, which might be worth up to $8,000 each, are hanging in his gallery.